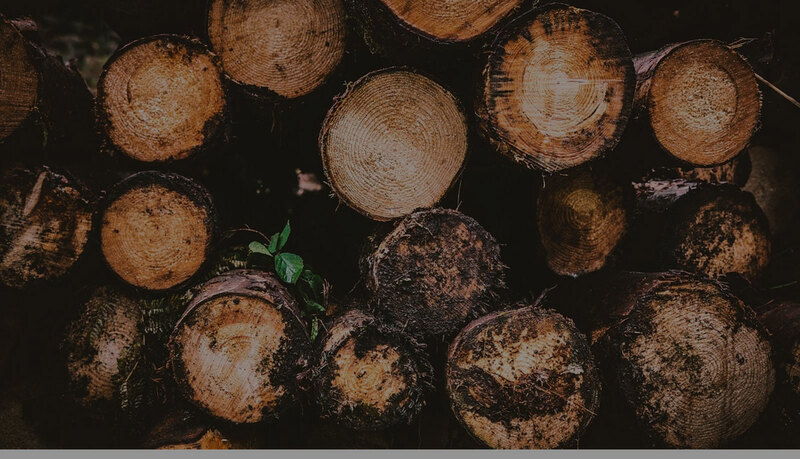 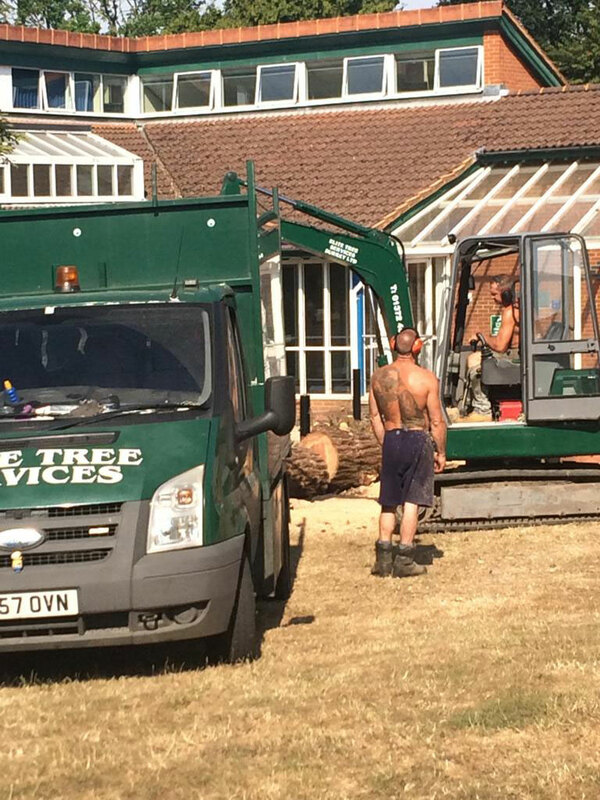 Based near Cobham with immediate access to the surrounding towns of Esher, Leatherhead and Epsom, our tree surgeons are part of a family-owned company that has traded throughout Surrey and South East England for more than fifteen years. 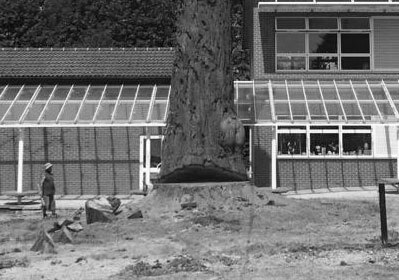 Together, our professional team has more than a quarter of a century of combined tree surgery experience. 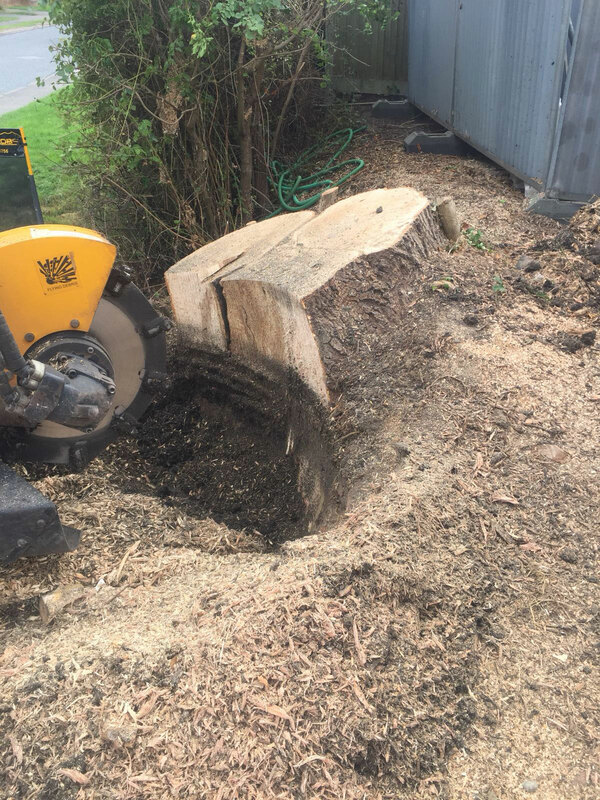 Our company provides periodic tree maintenance services, using dead wood removal, pruning and pollarding to help retain a strong structure and promote new growth during the spring for a truly resplendent appearance. 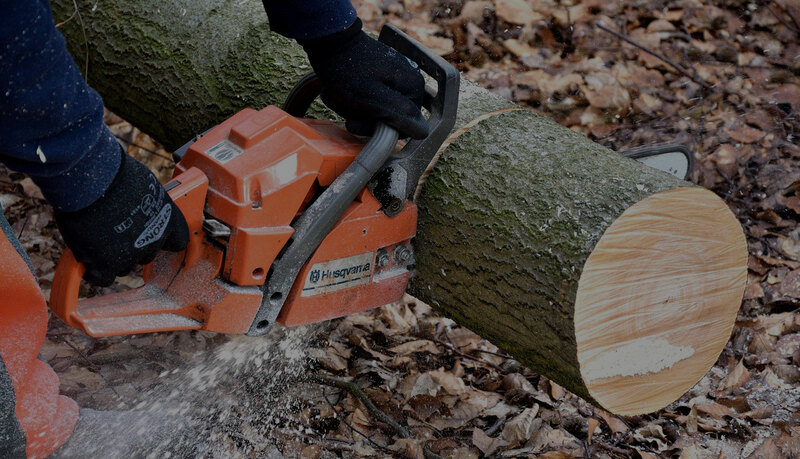 Safety is the most important aspect surrounding our business and our tree surgeons work to the latest industry guidelines on behalf of customers in the Cobham, Esher and Leatherhead areas. 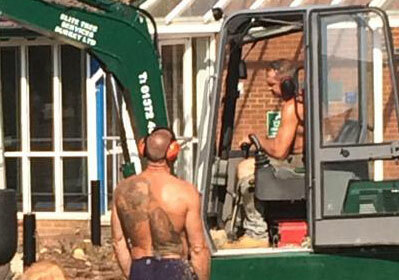 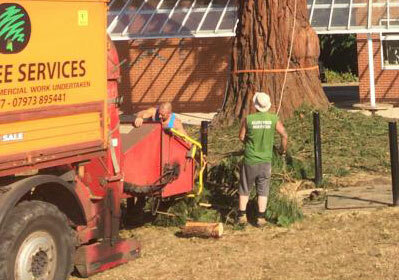 The majority of our work, which includes tree felling and stump grinding, is undertaken in-house. 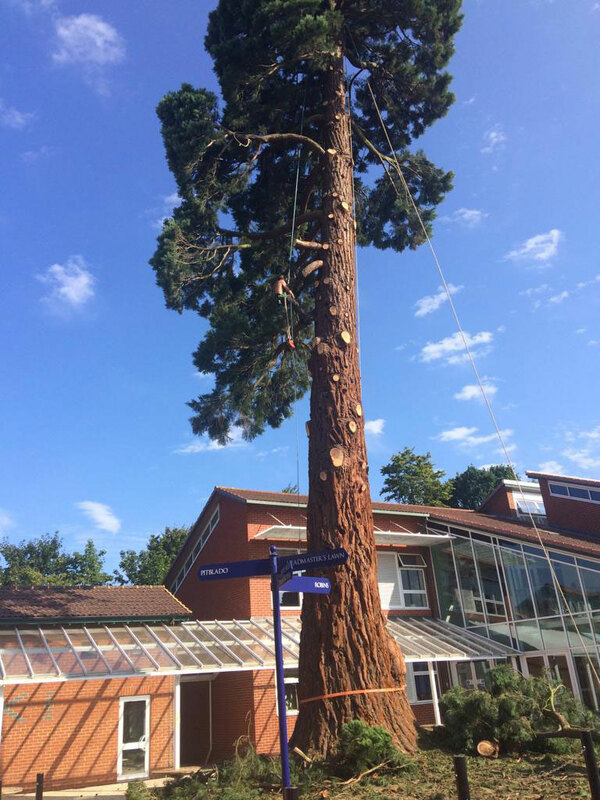 On projects where additional manpower is needed, we will only work alongside qualified arborists who we deal with on a frequent basis and trust implicitly. 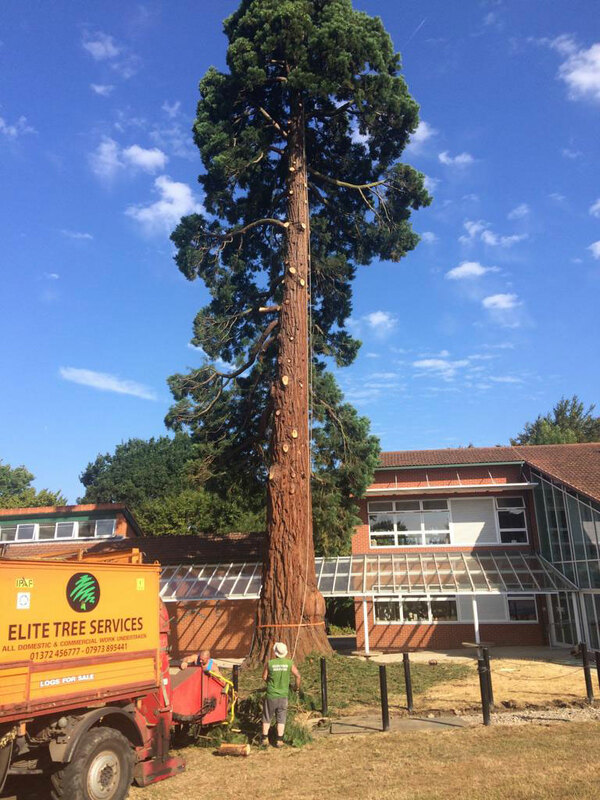 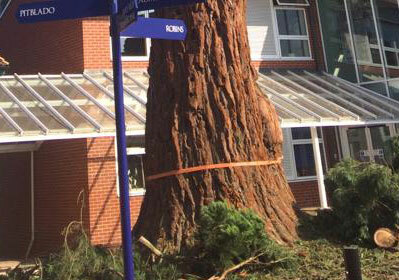 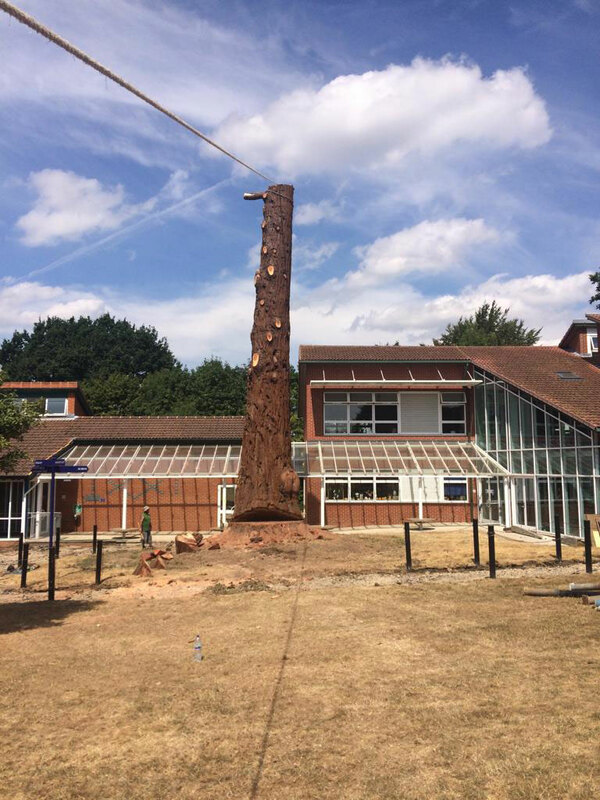 Elite Tree Services are arboriculture and tree surgery specialists serving all major locations in Surrey and the South East of England including Cobham, Esher and Leatherhead. Our domestic and commercial services cover all aspects of modern tree care and our company is equipped with the attest industry equipment. 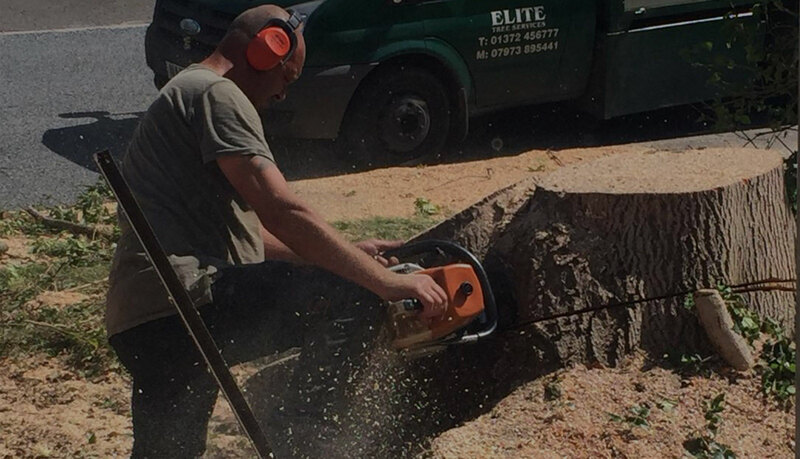 By having the right tools available, our tree surgeons can deliver first-class workmanship on all projects with fast turnaround times. 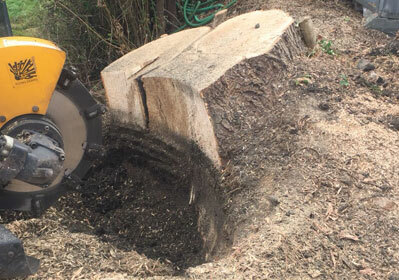 From tree felling and stump grinding to hedge trimming and crown thinning, customers within a large radius of our home in Cobham have an extensive range of services to choose from and all work is undertaken by NPTC qualified staff. 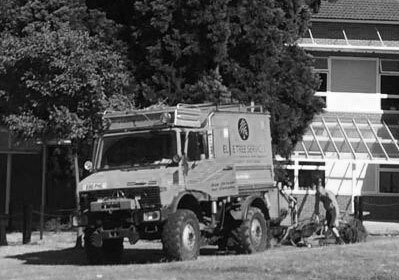 Because we work from fully equipped vehicles and arrive on-site prepared for the work ahead, our projects consistently run to time and stay inside agreed budgets. 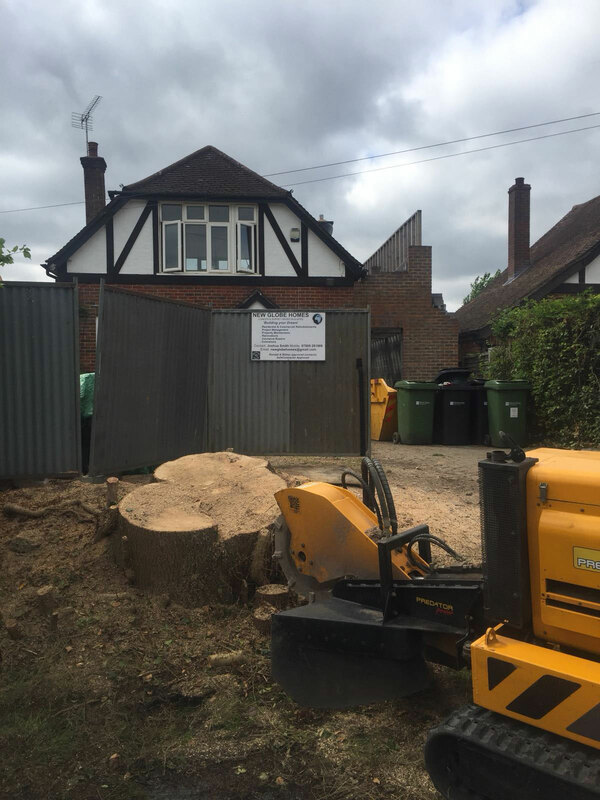 We invite domestic clients in Cobham, Esher and all surrounding locations throughout Surrey and the Southeast to call us for a preliminary consultation. 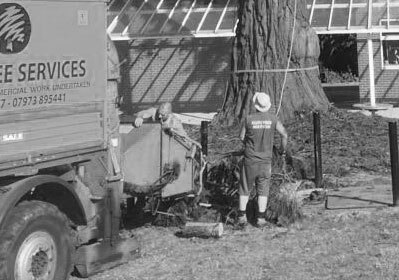 We’ll call in to see you at a convenient time to discuss your tree felling, stump grinding and arboriculture maintenance requirements. 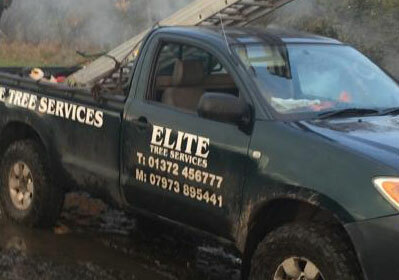 All maintenance programmes are individually tailored for our clients and their properties. 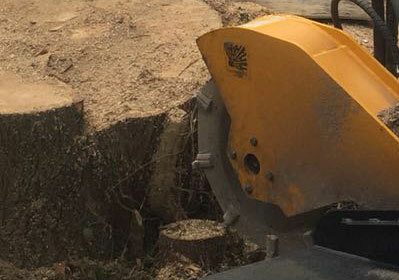 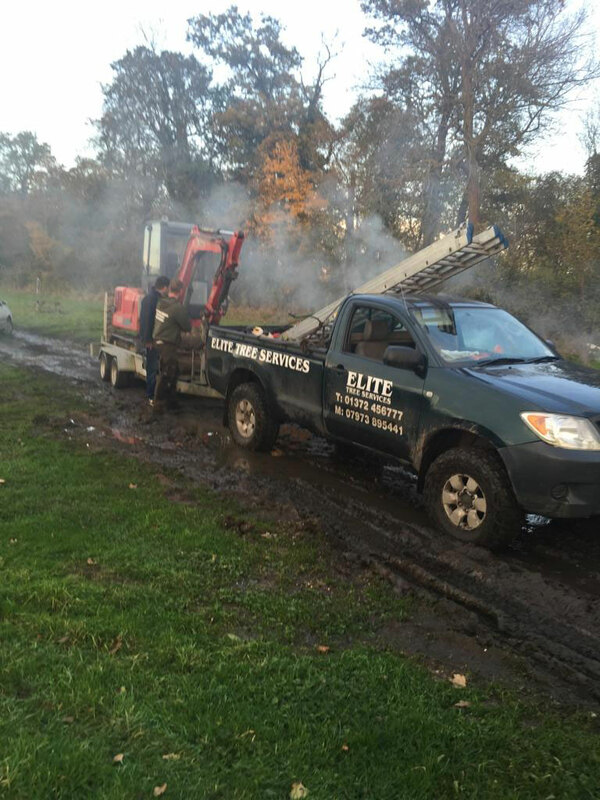 From the removal of a single tree to a complete site clearance, Elite Tree Services have their own machinery and equipment to cope with all commercial client requirements. We are CIS-registered and we carry £10m worth of Public Liability Insurance cover. 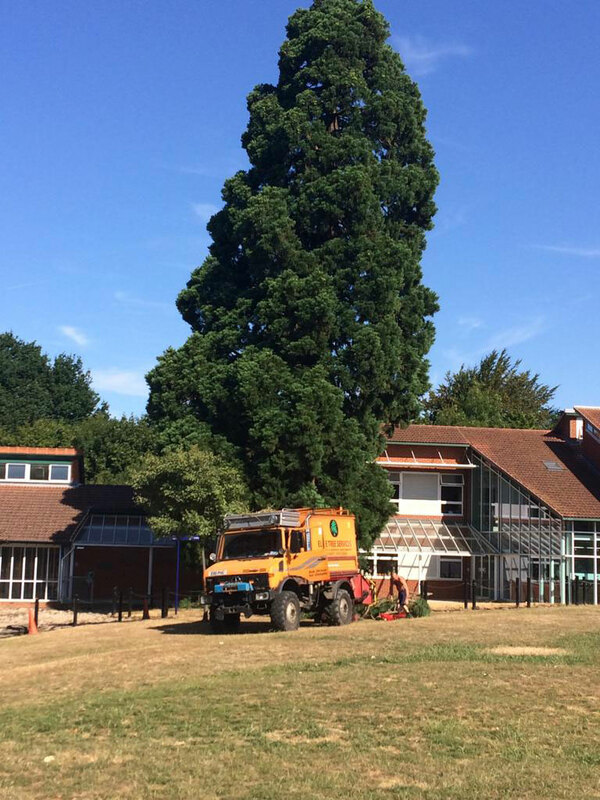 If required, our tree surgeons can perform scheduled tree maintenance programmes following clearance work or ongoing programmes for schools, local authorities, businesses and organisations. 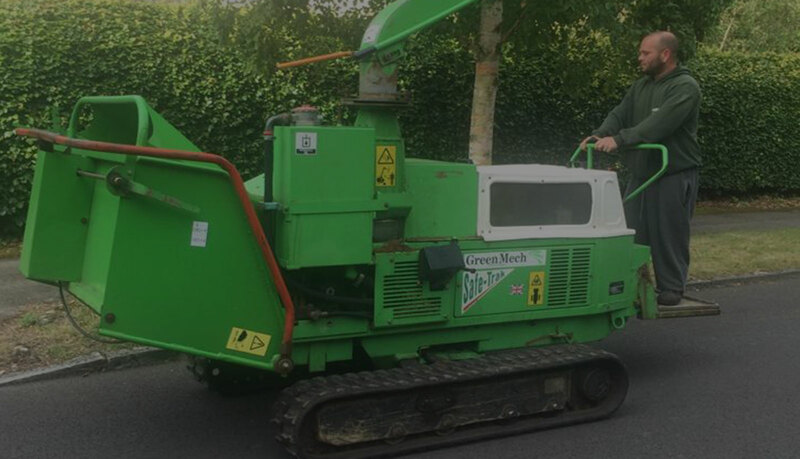 Contact us today to arrange an initial site meeting.